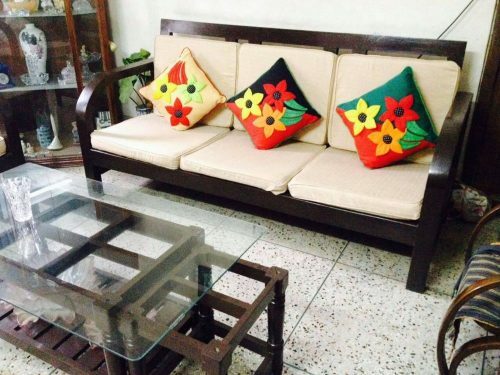 I am selling a beautiful 3 seat solid wood sofa with cushions. It is in dark colour wood. 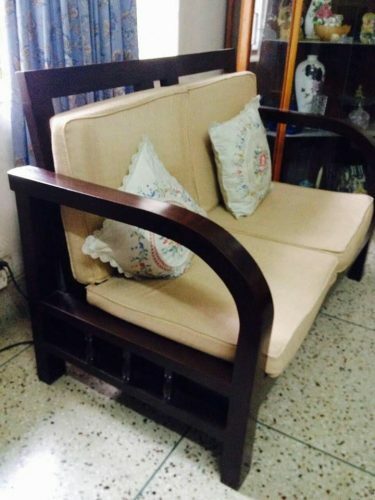 I am also selling a two-seat solid wood sofa. Both sofas are in excellent condition. Cushions are included. 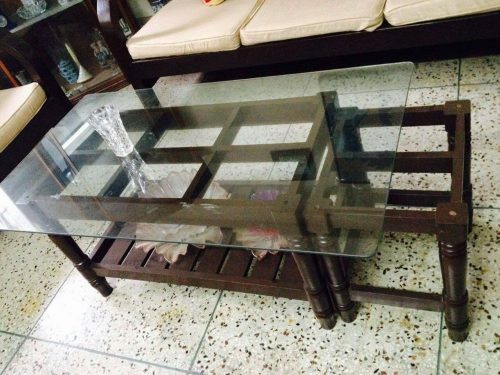 Finally, I am selling a lovely Glass table with a solid wood base and shelf and a smaller side table. All furniture is in superb condition. I am based in Dhaka. buyer can inspect the furniture. Payment is by cash only. Buyer must collect furniture. CAT 320B Excavator for rent in Bangladesh.